Click the image to access the publisher's website for this book. Please click the link below to access the associated chapter. 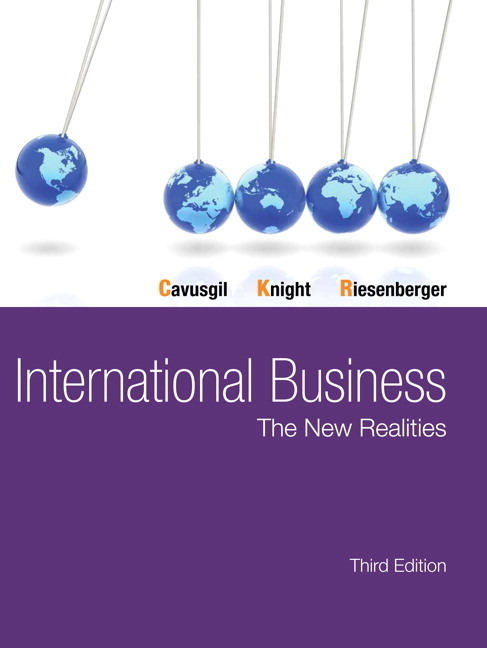 Chapter 1: What Is International Business?